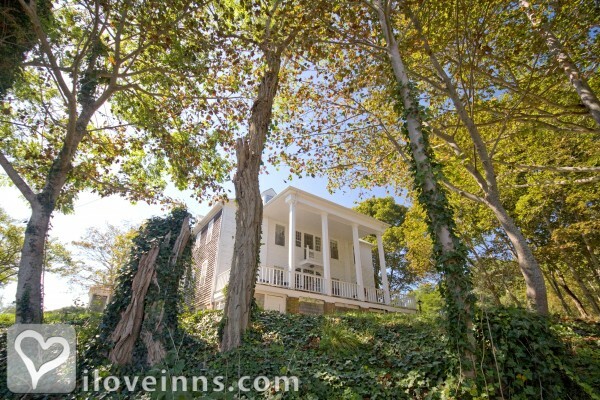 Eastham bed and breakfast travel guide for romantic, historic and adventure b&b's. 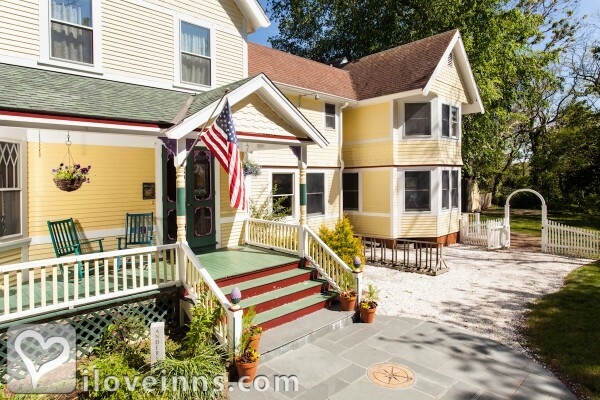 Browse through the iLoveInns.com database of Eastham, Massachusetts bed and breakfasts and country inns to find detailed listings that include room rates, special deals and area activities. You can click on the 'check rates and availability' button to contact the innkeeper. Located half way between Hyannis and Provincetown, Eastham is the Gateway to the Cape Cod National Seashore. The Salt Pond Visitors Center is open year round. Visitors can enjoy hiking trails, bike trails, gift shop and Ranger Guided Tours. By Inn at the Oaks.